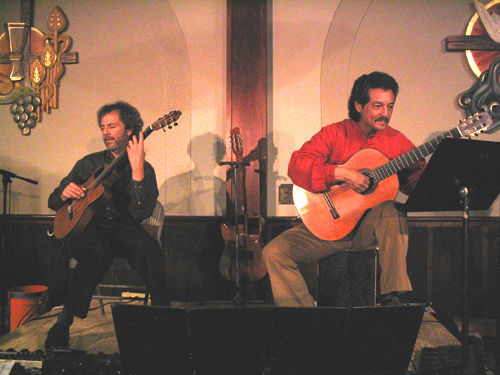 Maestro Fred Benedetti and I will play my last local show (until my return) on Wednesday at the Rancho Bernardo Library. They have an ongoing concert series and we're thrilled to be part of it. Hope to see you there for some great music and good times. 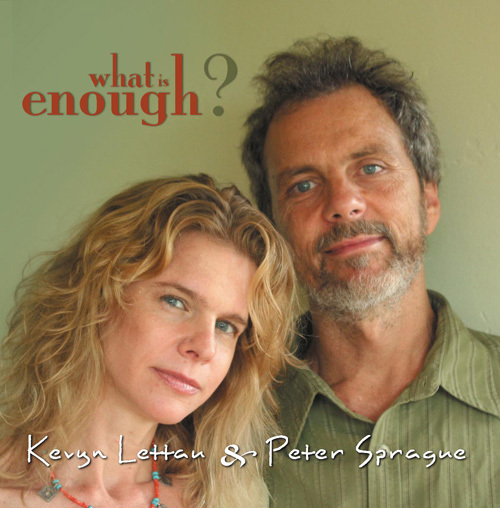 Kevyn Lettau and I have a new recording project that just made it's way back from the duplicator so I'm thrilled to announce the arrival of What Is Enough? 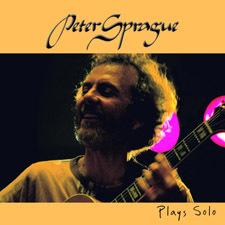 It's our new CD of the two of us playing in an all acoustic setting. We've chosen a unique collection of songs including some original songs Kevyn has written with Yellowjackets keyboardist Russel Ferante, guitarist Mike Stern, guitarist Kelber Jorge, and a tune Kevyn and I wrote together called "Cantar". Mixed in we have a John Mayer tune, a Stevie Wonder beauty, a Jobim gem, and a couple of jazz standards. I love the freedom and the sound of playing in small ensembles and playing with Kevyn is like playing with a horn player. You've got the cool thing with the story of the song going on along with the improvising aspect of a horn player all rolled into one. We can go anywhere and I think we went to some beautiful places. Go here to read more about it and also to order the CD if you're inspired.